Experience the beauty of Torch Lake with Paddle Guys. 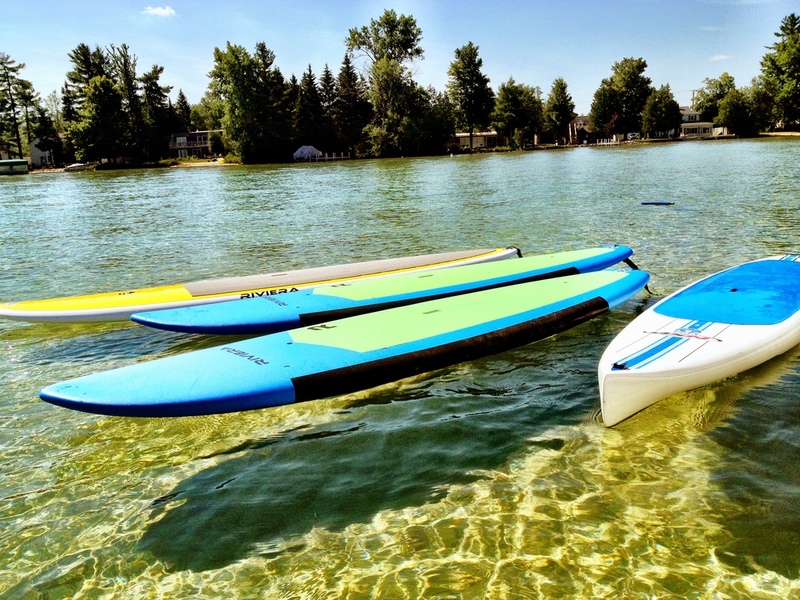 We've got a fleet of stand up paddle boards (SUP's) and kayaks at the tips of your toes. Look for our pontoon at the south end of the sand bar. Paddle Guys is a true family business. After spending many summer days on Torch Lake growing up, the Guy family decided to get back to the lake and bring their passion for paddle sports with them. We've got the best paddling goods on the lake. Stand up paddle boards and kayaks for kids, grandparents, and everyone in between. Rent right from the Paddle Guys' pontoon boat which is parked at the south side of the sandbar (weather permitting) all throughout the summer. Hourly, half-day, daily, multi-day, or weekly rentals available.